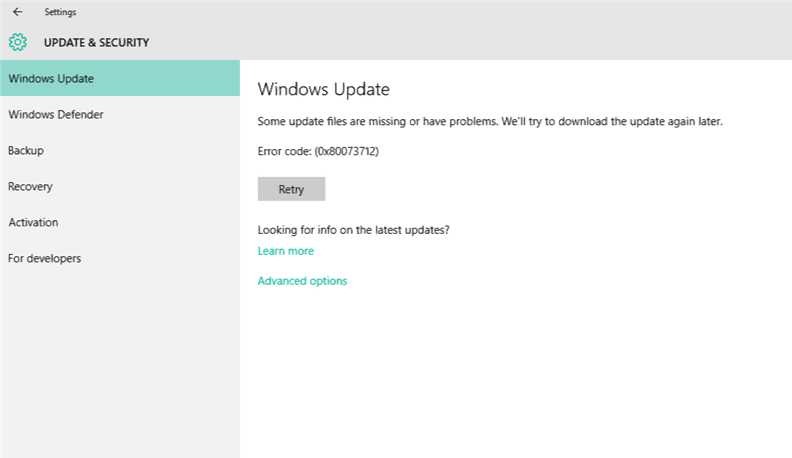 A new ‘Fix Windows Update errors‘ tool is now available from Microsoft. It’s normal for Windows users to see random errors with unknown codes for failed updates, BSODs and worst part is to get technical help. The company has released ‘Fix Windows Update errors‘ tool to fix this problem. Fix Windows Update errors is a guided walk-through tool which provides steps to fix problems when installing updates. Next time, if you end up with the Windows update error code, you can take help of this tool. Currently, ‘Fix Windows Update errors‘ tool supports Windows 7, Windows 8.1(Windows 8 is not supported) and Windows 10. You can find more details here.